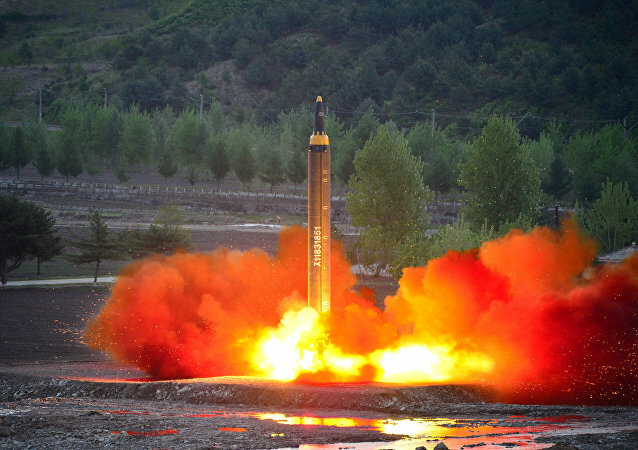 An allegedly unsuccessful test of a North Korean ballistic missile that exploded over a densely populated area has raised concerns about the possibility of similar accidents happening over the country’s capital Pyongyang or other populated areas, The Diplomat has reported. It has officially been 70 days since North Korea has conducted a nuclear or missile test, the longest break in 2017. 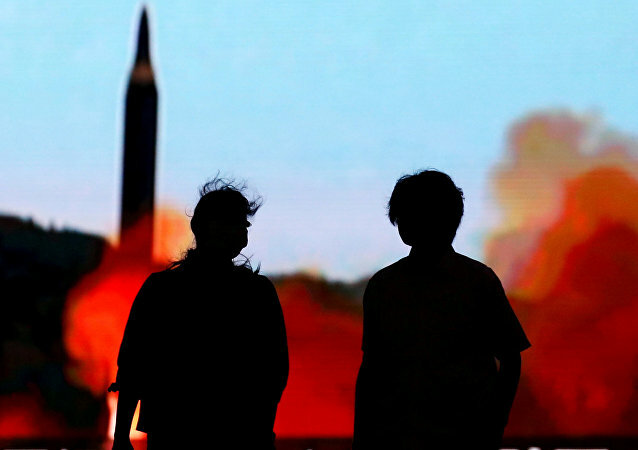 The sudden halting of Pyongyang’s aggressive expansion of their ballistic missile program has left observers baffled as to why there have been no new tests since September. 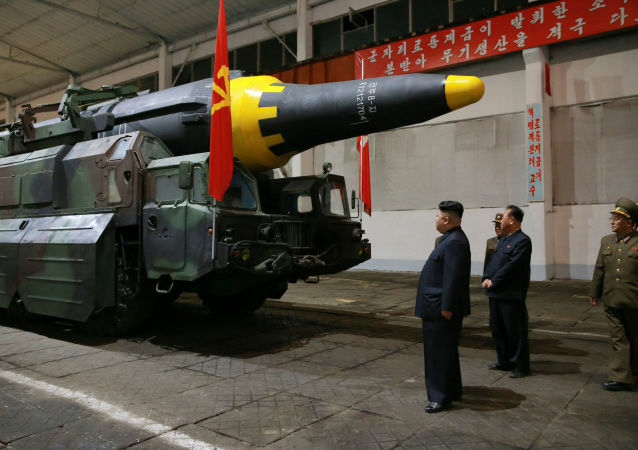 Russian military observer Alexander Khrolenko explains how North Korea's testing of more and more sophisticated missile systems is putting the US's vast array of expensive missile defense systems to shame. 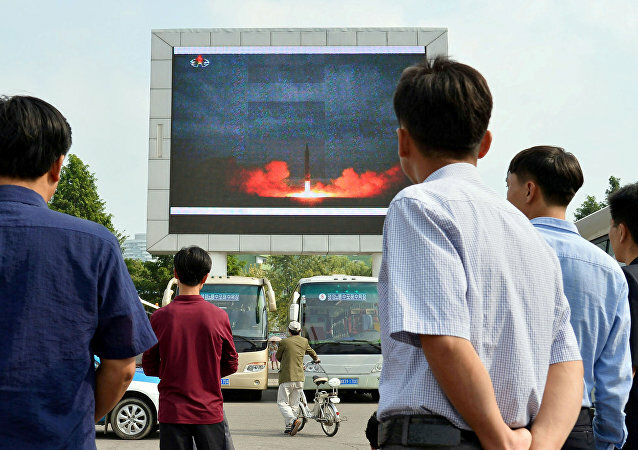 On Tuesday, North Korea launched its Hwasong-12 ballistic missile from a site near Pyongyang, and issued a warning that the tests won’t be ending anytime soon. Carl Baker, an expert in foreign and security policy in the Asia Pacific, explained to Sputnik what North Korea is hoping to achieve through the launches. 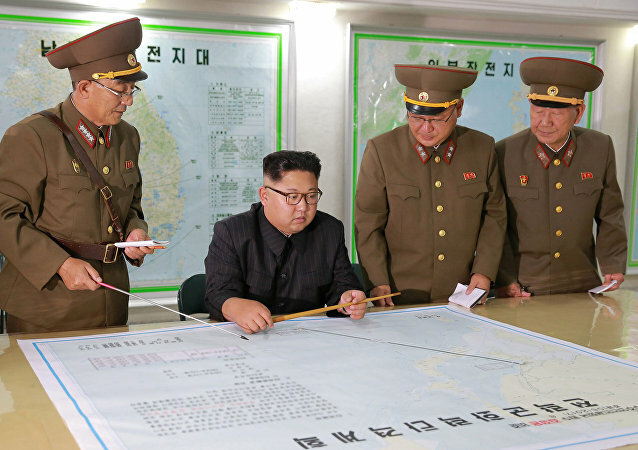 Democratic People's Republic of Korea (DPRK) Supreme Leader Kim Jong-un said on August 30 that the previous day's ballistic missile test comprised "the first step of the military operation of the [Korean People's Army] in the Pacific and a meaningful prelude to containing Guam," North Korean state media reports. 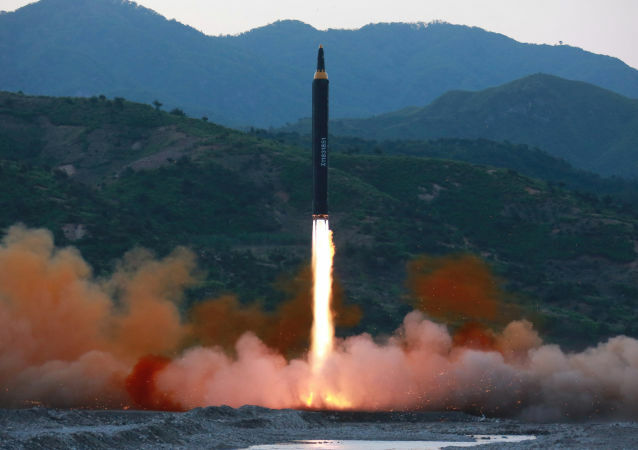 North Korea's nuclear missile program poses a serious challenge to the regional stability of East Asia, Sputnik contributor Alexander Khrolenko writes. 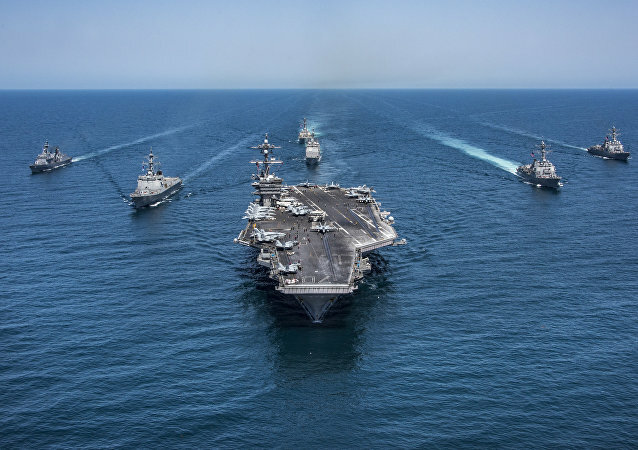 However, it hasn't turned up out of the blue, the journalist noted, adding that the US also bears responsibility for the tensions simmering over the Korean Peninsula. Donald Trump has indicated that all options are on the table when it comes to resolving the North Korean issue, including diplomacy and the use of force, but Stephen Hoadley, Associate Professor of Politics and International Relations at the University of Auckland, told Radio Sputnik that there is no military solution to this crisis.